The 37th regular session of the United National Human Rights Council will get underway from today to the 23rd of March in Geneva, Switzerland. 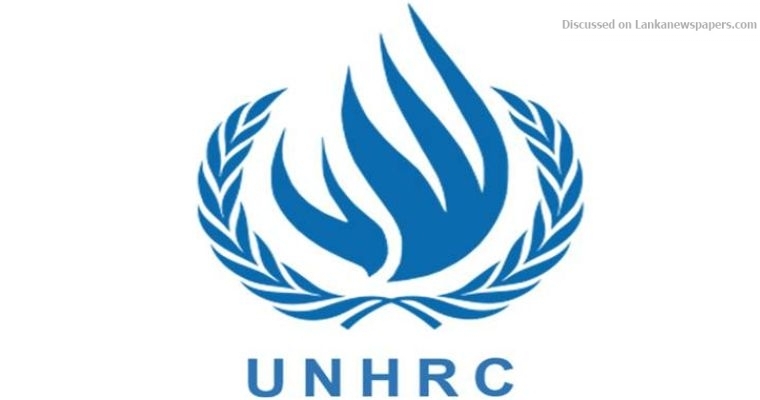 The Working Group on the Universal Periodic Review, established in accordance with the Human Rights Council resolution 5/1 on Sri Lanka, will table its report before the UN Human Rights Council next week. Accordingly, the report adopted by the Working Group on Sri Lanka will be deliberated during the session. The Working Group announcing the report said, with regard to the preparation of the national report, Sri Lanka has highlighted the extensive and inclusive consultation process, and had involved two stages — the development of the National Human Rights Action Plan and the preparation of the draft national report. The delegation has also expressed the Government’s commitment to a process of truth-seeking, justice, reparation and guarantees of non-recurrence.